Sodium fluoroacetate (commonly known as ‘1080’) is used extensively as a vertebrate pesticide in Australia and New Zealand. 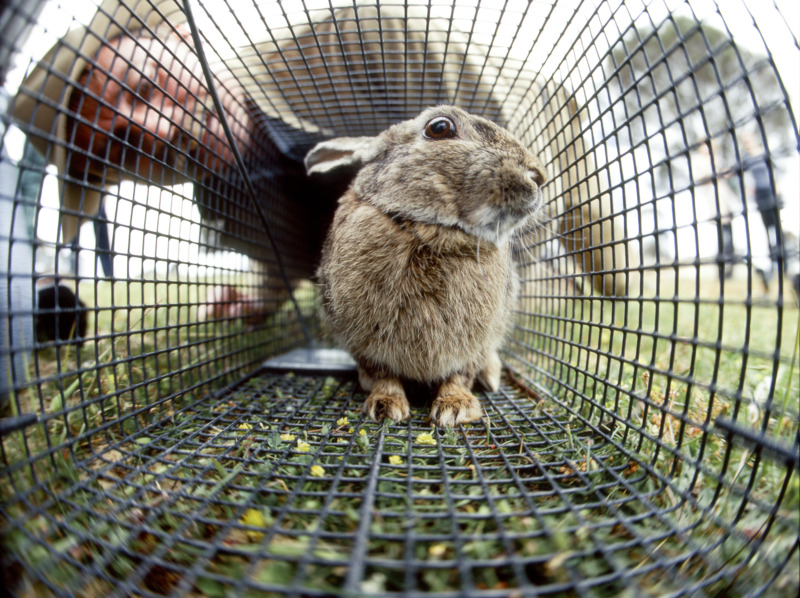 It was introduced into Australian rabbit control programs in the early 1950s. Since then, it has been shown to be highly effective against a number of pest species, particularly foxes, rabbits, wild dogs and feral pigs. Well-planned and executed 1080-baiting programs usually achieve rapid, high-level population knockdowns. 1080-baiting programs also have a long history of proven safety in Australia and New Zealand. In Western Australia, for example, there have been few reports of concerns with human safety, environmental persistence, accumulation in the food chain, or adverse impacts on non-target species. In many instances, 1080-baiting programs are the only viable strategies available for broad-acre control of vertebrate pests. It is also considered the most environmentally friendly option as many of Australia’s native wildlife have a natural tolerance to sodium fluoroacetate, unlike introduced species. Additionally, Sodium fluoracetate is a naturally-occurring toxin found in more than 30 species of native Australian plants. It is is safe in the environment, as it dilutes into harmless compounds in water and gets eaten by the bacteria in soil. Watch this animation, produced by the Centre for Invasive Species Solutions, to learn more. 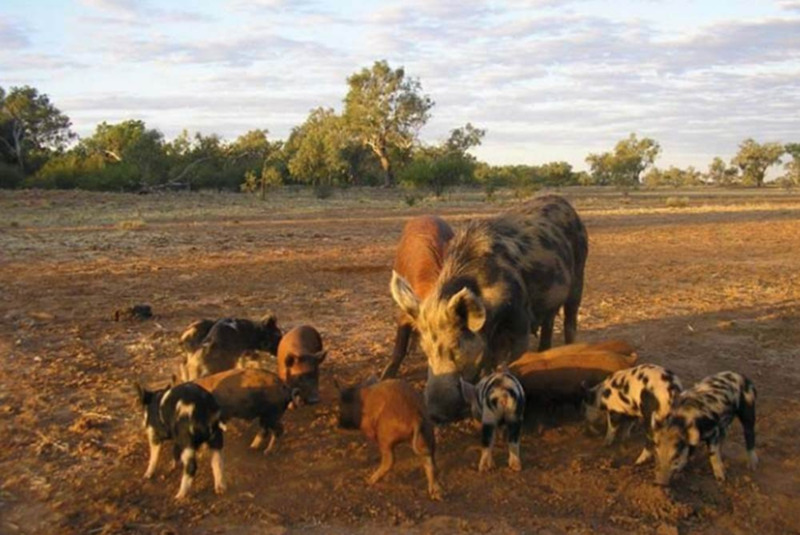 Introduced vertebrates such as rabbits, foxes, wild dogs, and feral pigs have a significant and profound impact on agricultural production and biodiversity in Australia, including much of WA. These impacts include soil erosion, crop and pasture losses, the spread of weeds, degradation of on-farm bush remnants, damage to tree plantations, prevention of native plant regeneration and other habitat degradation (for example. destroying nests and nest sites), predation of domestic and native (such as rock wallabies, woylies, bandicoots, numbats, quolls and possums) animals, and the maiming of livestock (such as calves and lambs). The impacts of these pests also include the potential to spread and maintain endemic and exotic animal diseases, including their implications for human health. For example, feral pigs can act as reservoirs for a range of animal diseases, such as foot and mouth disease. Wild dogs can act as vectors for diseases that affect domestic dogs (e.g. distemper and mange). 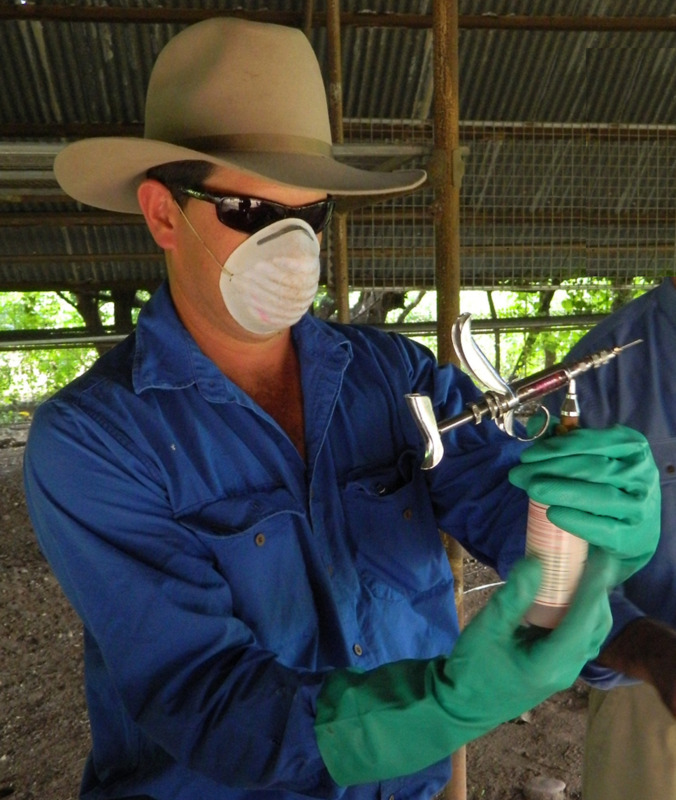 Until the disease-free status can be reconfirmed, the presence of any exotic disease in Australian livestock also has adverse implications for Australia’s livestock export trade. In Australia, production losses and the cost of control to reduce these impacts, can range for $100 to $300 million per annum for rabbits, to around $230 million p.a. for foxes, $110 million p.a. for feral pigs, and $48 million p.a. for wild dogs with a further $10 million p.a. 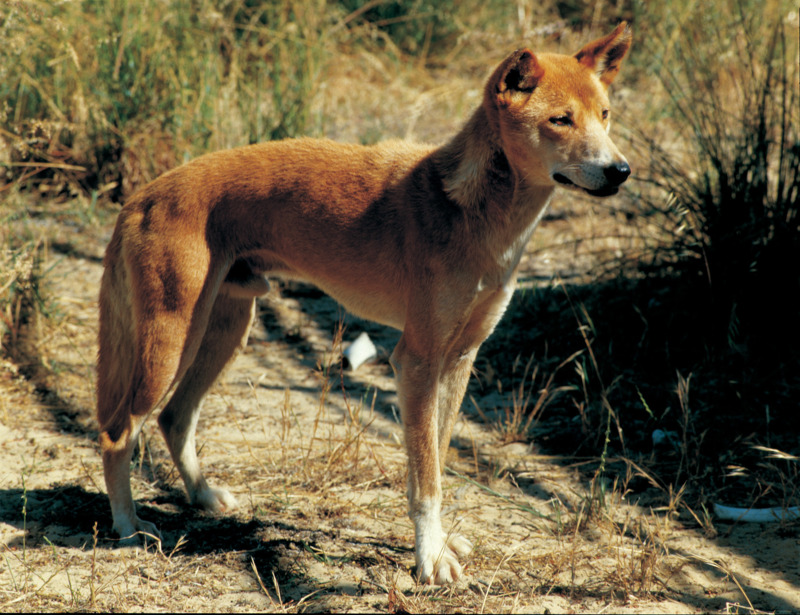 spent on maintaining several dingo/wild dog/vermin-proof fences. Consequently, a number of management strategies have been developed Australia-wide to reduce these impacts, and this includes judicious use of 1080 products. How does 1080 compare to alternatives?